Streamlining the consumer experience is our way of ensuring prompt delivery, installation and follow-up. Intensive product training enables us to give expert advice on relevant business Systems. Innovation is our key ingredient at CANCO. To create robust business relationships with our clients. We aspire to give our customers unbeatable service and after sale service. If our customers are not happy, we will not be happy. We have highly trained technicians providing truly uniform countrywide service. 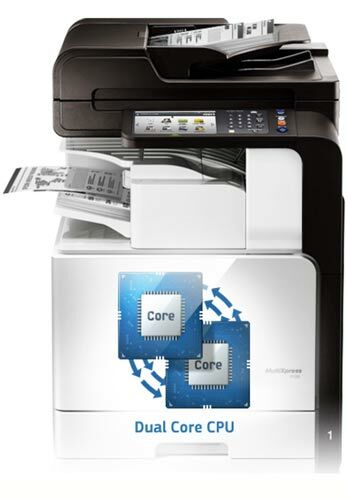 Our technicians are fully trained to provide a high-quality service on printers, multifunctional devices, wide format printers, fax machines, duplicators, PABX’s and Air conditioners. 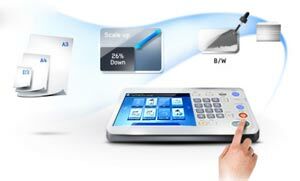 In addition to Office Automation Services, we are partnered with industry leaders for service on peripheral devices not covered by our in-house technicians, thus ensuring efficient turnaround on all technological products offered. The CANCO Business Systems Group commenced business on 1st October 1983 providing quality office Systems to businesses countrywide. 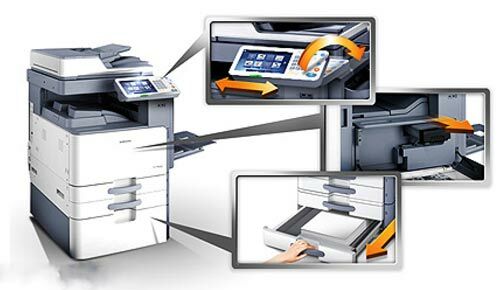 As a multi-brand dealer for Samsung, Olivetti, Brother, Canon, Hewlett-Packard, RISO, and Epson, we are able to create diverse and competitive working Systems for any spectrum of business, large or small. 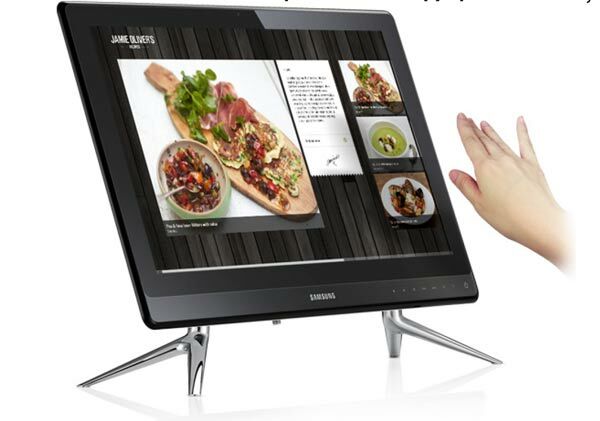 CANCO is a premium dealer of Samsung in South Africa. Making use of Samsung’s GSPN warranty network allows service and replacement of defective parts under Samsung’s guarantee. Corporate Enterprise development is a primary concern for CANCO. Consistently working towards ensuring complete workplace satisfaction both for customer and employees alike. Targeting emerging markets and building relationships that make a difference is a fundamental business practice within CANCO. Our customer base includes well over 100 blue chip companies, both listed and unlisted, Government Departments as well as 1000’s of SME’s in a wide range of industries. Identifying a business need is not enough for our customers. Offering Systems they may not even have considered is what makes CANCO different. CANCO improves business performance by integrating document and print management tracking, delivering improved cost-effective processes that minimize downtime and unnecessary expenditure within the business model. On-going service means that we take care of our customers’ business requirements from consultation, right through to installation and training. Follow-up customer service is the core of our robust relationship building process, forming long-term customer satisfaction. CANCO Business Systems has been awarded Platinum tier partnership. CANCO Business Systems (Pty) Ltd has a level 2 BEE status as an entity. CANCO Business Systems (Pty) Ltd, as a supplier to the market, make use of Sunlyn Rentals for the financing of the products on behalf of the customer. Sunlyn Rentals is a Black owned finance company holding “AAA” Empowerdex rating. As our component of the business is to supply, on behalf of the Finance House, to you the client, we therefore comply with the needs of BEE and Affirmative Action.